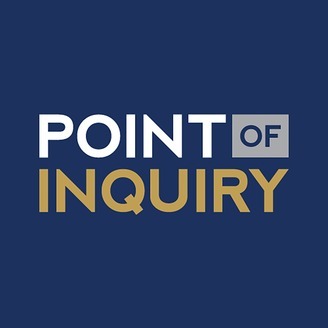 This week's episode of Point of Inquiry is our final episode recorded from CSICon 2018. We're closing this series of interviews with Professor Massimo Pigliucci who discusses his ideas on scientism and how it's used by people like Sam Harris, Neil deGrasse Tyson, and Richard Dawkins with host Kavin Senapathy. Also featured on this episode is Professor Susan Blackmore who discusses her out of body experiences and whose research has centered around consciousness, memes, and subjectivity. Prof. Massimo Pigliucci has a PhD in Evolutionary Biology from the University of Connecticut and a PhD in Philosophy from the University of Tennessee. He currently is the K.D. Irani Professor of Philosophy at the City College of New York. His research interests include the philosophy of biology, the relationship between science and philosophy, the nature of pseudoscience, and the practical philosophy of Stoicism. Susan Blackmore is a psychologist, lecturer, and writer researching consciousness, memes, and anomalous experiences, and a Visiting Professor at the University of Plymouth. She is a TED lecturer, blogs for the Guardian, and often appears on radio and television. The Meme Machine (1999) has been translated into 16 other languages; more recent books include Conversations on Consciousness (2005), Zen and the Art of Consciousness (2011), Seeing Myself: The new science of out-of-body experiences (2017) and a textbook Consciousness: An Introduction (3rd Ed 2018). 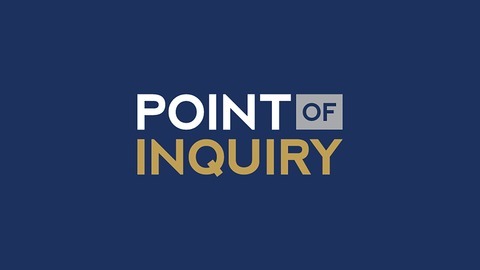 Sign up for the Point of Inquiry email newsletter and receive updates on brand new episodes and special POI updates.